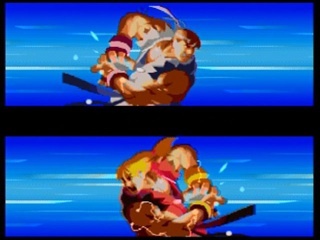 I always prefered SNK fighters over Capcom fighters. 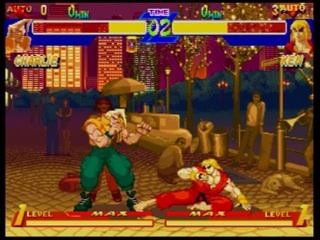 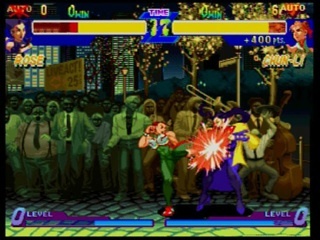 This was the first Capcom fighter I actually enjoyed. 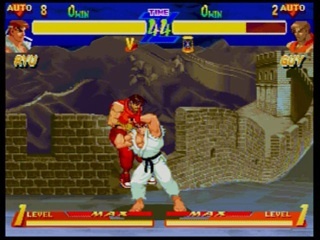 I liked the way the characters were drawn (as opposed to how they looked on Street Fighter II), the stages, and the opening animation.